“Change happens one person at a time” – Virginia Satir. Whether you agree or disagree with Virginia, most of us can agree that change does happen all the time – so why do most of our major change initiatives take so long?, and why is there so much resistance to the change? With a better understanding of change and transition and some new leadership tools, we will be more successful in leading change in our organizations. Can you become a better change management leader – helping teams through change and transition with less resistance – consistently? What do you need to know to lead a team through a major change – and the associated transition? People go through five phases as a result of a major change – do you know what you can do to facilitate this process? Do you know what leadership techniques to use in each phase? A successful change plan is dependent on understanding the transition process and applying proven techniques in leading and traversing each stage. The five stages of a transition are described in detail as an example change and transition is presented. Because resistance to change comes in different levels, participants learn to recognize resistance and learn what they need to do to minimize and address that resistance. Beneficial change techniques like positive focus and effective questions are also presented and then used by the participants as they apply their new knowledge in creating a change plan for a current major change they are leading. 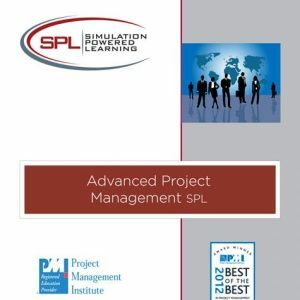 Participants leave with a leading change plan template, a completed example plan, and their own practical leading change plan. 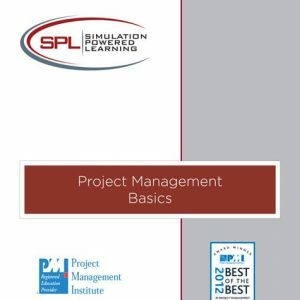 We have a 2 day simulation version of this class. 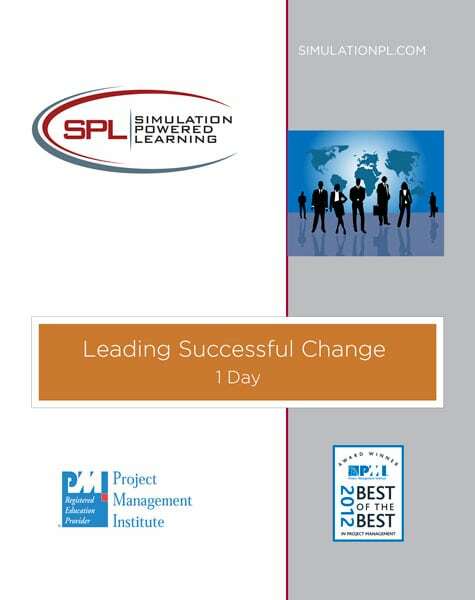 See Leading Successful Change Simulation Powered Learning 2 Days description. This workshop is for anyone who must lead a team or individual through a major change. It is equally valuable for both leaders and managers and is useful to individual contributors as well as team leaders. The learning is immediate, long-lasting and applies directly to your job and your life.